When I think about late Sen. John McCain’s legacy within the realm of combat sports, the first thing that comes to mind, perhaps not surprisingly, is an episode of “The Simpsons.” In it, Marge lobbies to get violence taken off of TV because of its negative influence on children. After she writes a letter urging the network to “please try to tone down the psychotic violence in your otherwise fine programming,” the hyper-violent Itchy & Scratchy Show gets hilariously bowdlerized. 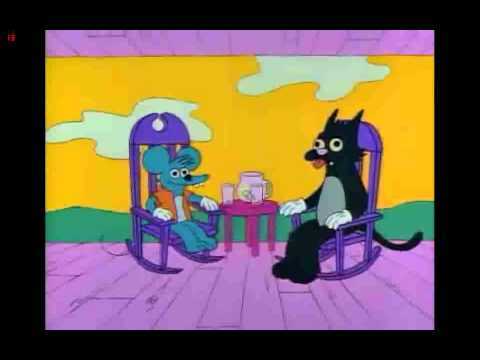 Instead of finding new and exciting ways to brutally murder each other, the cartoon cat and mouse gently sway back and forth on rocking chairs drinking lemonade. Of course, to the relief of the children, the violence would soon return, more psychotic and psychedelic than ever. Shortly into his title fight against the most dominant champion in the history of the UFC, Henry Cejudo rolled his ankle. This was not any more helpful than it looks. 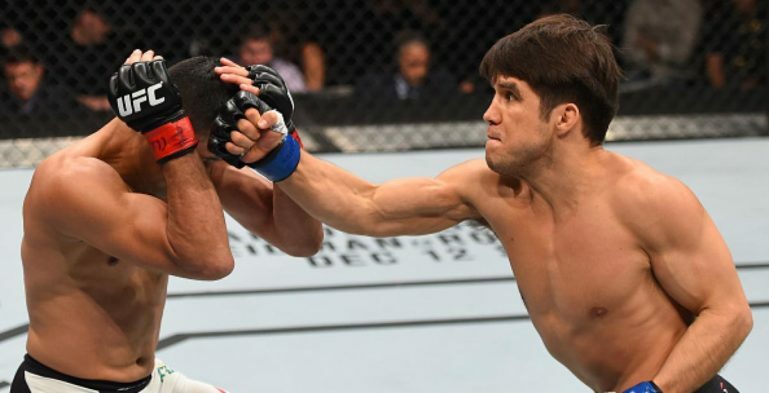 Cejudo lifted his left leg to step forward but his foot didn’t cooperate, almost as if it were fighting the fact that he was in the cage against a man who had steamrolled him in half a round just two years prior. When he put his weight forward, Cejudo’s toe dragged on the mat. I will confess that I’m not sure what happened for the next 10 seconds or so because I was wincing in vicarious psychosomatic pain. When his ankle contorted the wrong way a second time, both painful experience and the sharp biting sensation in my ankle—a sympathetic pang from a not-dissimilar injury—told me it would be over soon. It had to be. It’s taken a few days for the dust of UFC 227 to settle, partially because so much of it was stirred up. The most dominant champion in MMA history was upset in a fight that was close enough to resemble controversy if you squint hard enough, and another champion slammed the door shut on a rivalry while simultaneously cementing his spot atop the division. 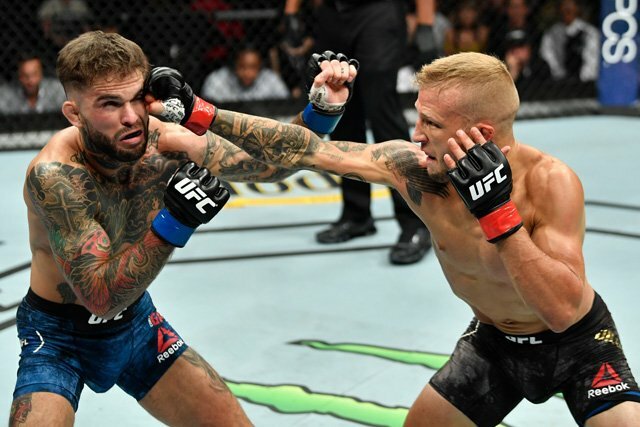 There were numerous ways to dissect these two fights. Expectedly, some dissections were more levelheaded than others.